Multifamily buildings and communities come with their own unique set of security flaws. It is the responsibility of the management to do everything possible to ensure the safety of their residents. Let’s look at 6 of the most common security flaws found in today’s multifamily properties, and what management can do to improve safety. One of the most obvious ways for bad guys to enter the property is simply to walk in, which can endanger residents. The simplest solution is to keep the main entrance to each building locked, providing access only to residents with keys or security codes. For apartment communities with outdoor entrances to units, take a look at the possibility of fencing in the property and setting up secured gated entrances at walkways and driveways. Simple locks on the doors are usually easy to pick or to break through by force. For added security, consider installing an additional deadbolt on each unit entrance. Even better, consider installing single-sided deadbolt with no external key access, which residents can utilize while inside the unit. Another security tool many multifamily properties lack is closed-circuit television monitoring across the property — or insufficient CCTV coverage. A CCTV system creates a video record of everyone entering, leaving and moving across the property, and the fewer “dead” zones, the better. Criminals love dark corners. Give them no place to hide by making sure all parking lots and public walkways are well lit. Management is responsible not just for the safety of residents and their property, but also their residents’ information. Always store personal identifiable information (e.g., social security numbers, driver’s license numbers, bank/credit card information) on secured, encrypted servers that are resistant to hackers — and make sure all paperwork is kept safely under lock and key. Building and unit keys present one of the most critical risks to resident safety. If keys are misplaced or get into the wrong hands, it can lead to theft, violent crimes and potential lawsuits. Every management company should have a secure key control system that only releases keys to authorized personnel and tracks the use of keys throughout the community so any anomalies or irregularities can be quickly identified and dealt with before a key gets into the wrong hands. 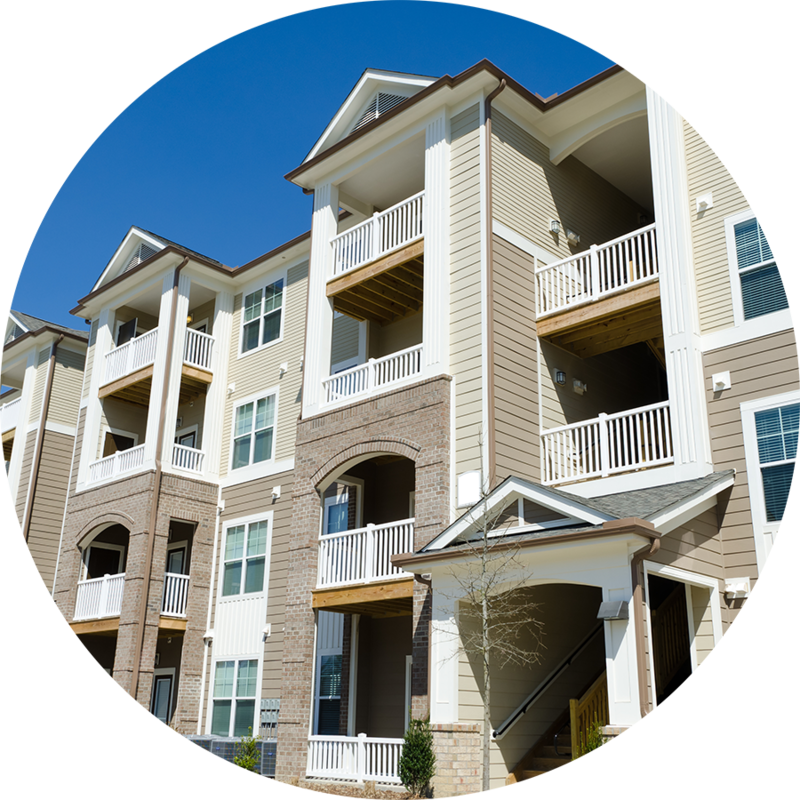 HandyTrac specializes in providing foolproof, highly secure key control systems for multifamily properties, empowering management to keep their residents safe. To learn more about the products we offer, contact us today. What Makes HandyTrac the Best Electronic Key Control Option?